Tour Times marked in (Red) are offered at a Special Online Reduced Rate for a limited time only. Book Early now and SAVE! *This Adventure is available from January 3rd 2019 – December 31st 2019. Tour Times marked in (Red) are offered at a Special Reduced Rate for a limited time only. 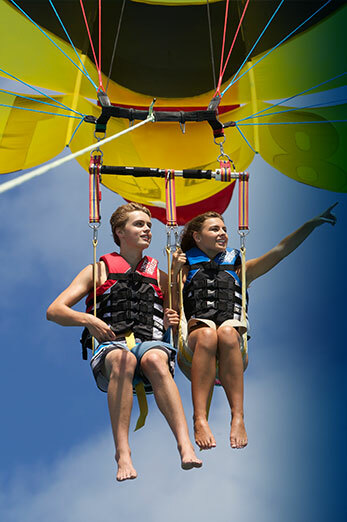 Call and Book Early now and SAVE! *This Adventure and schedule is available from April 1st 2019 – November 30th 2019. 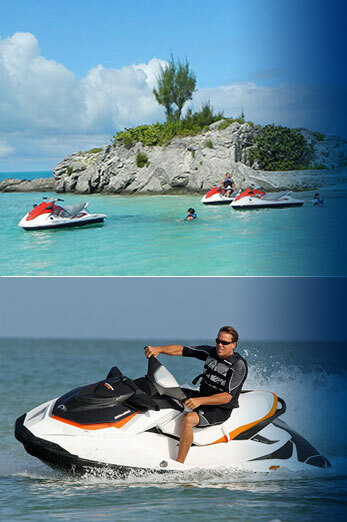 The scheduled times above are for Jet Ski & Snorkel Safaris departing from our Dockyard Watersports Location. 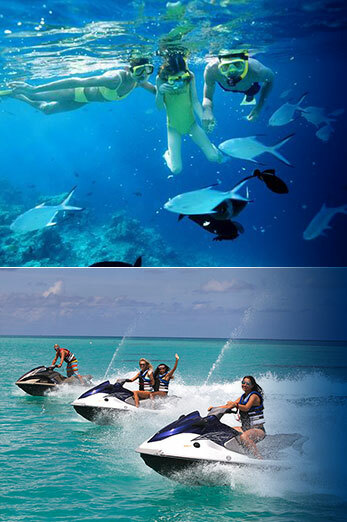 These Dockyard 2hr Jet Ski & Snorkel Safaris are available to Book Online on our website! 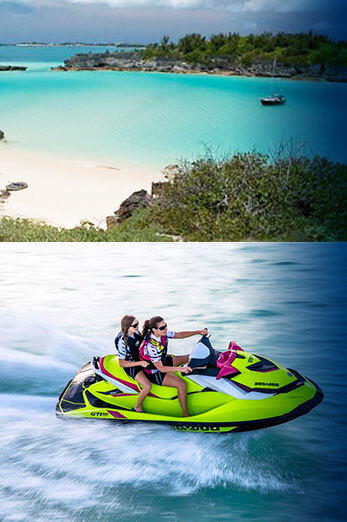 *2Hr Jet Ski & Snorkel Safaris are also available from our Hamilton, Southampton and St. George’s locations, when available. Please call for details. *This Adventure is available as a private tour only. Please call us for details and schedule options. 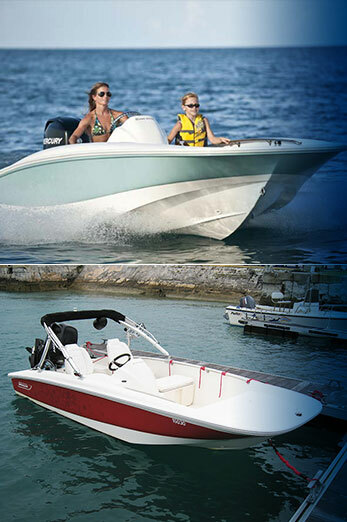 *Our boat rentals are available from January 4th 2019 – December 31st 2019. 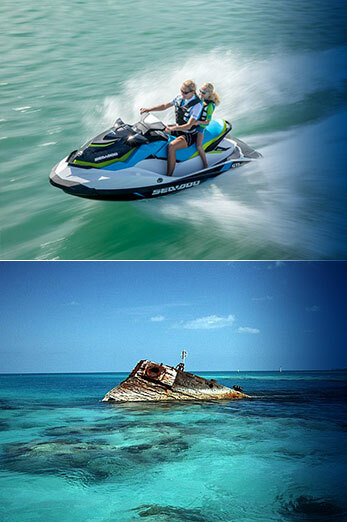 *Boat Rentals are available from our Hamilton, Southampton & St. George’s locations. Half day boat rentals are 4 hours long. 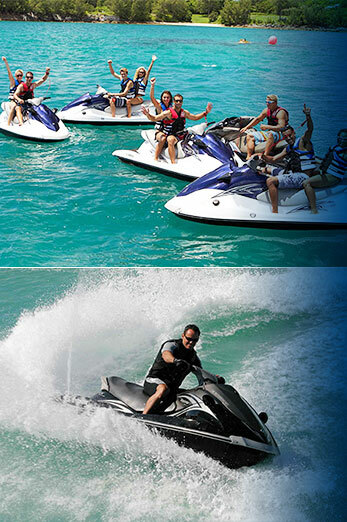 Extra hours can be added to half day rentals at a price per hour and based on rental boat availabilty. 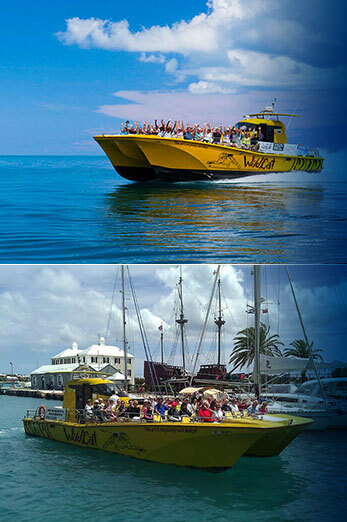 Please call (441)-232-4155 or visit our online booking page to reserve your boat rental today. *These WildCat Adventures are available from April 12th 2019 – October 22nd 2019. Times in RED* are only available during select weeks in the season. Call for more info.